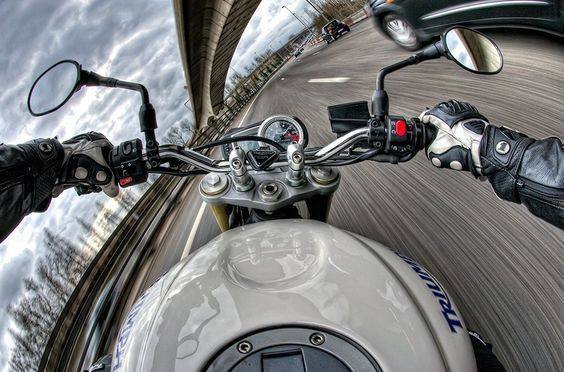 When you need a same day delivery, you can depend on Spartan Motorcycle Couriers. As sameday courier service specialists, we provide safe and secure express deliveries anywhere on the UK mainland. Call us on now on 07874014305. We’re here 7 days a week, 24 hours a day. Tell us what you want to send and where to, and we’ll give you a quote on the spot. You can expect the motorcycle to arrive within an hour of confirmation in the North West of England. No account necessary. You can pay by cash, BACS or PayPal. We deliver anywhere in the UK, we provide a door-to-door express courier service that keeps costs down, shares loads and minimises road miles. Basic insurance (can be upgraded) is included in the price, you get a text from the rider as soon as the goods are signed for. Prices are calculated precisely, based on the mileage involved. 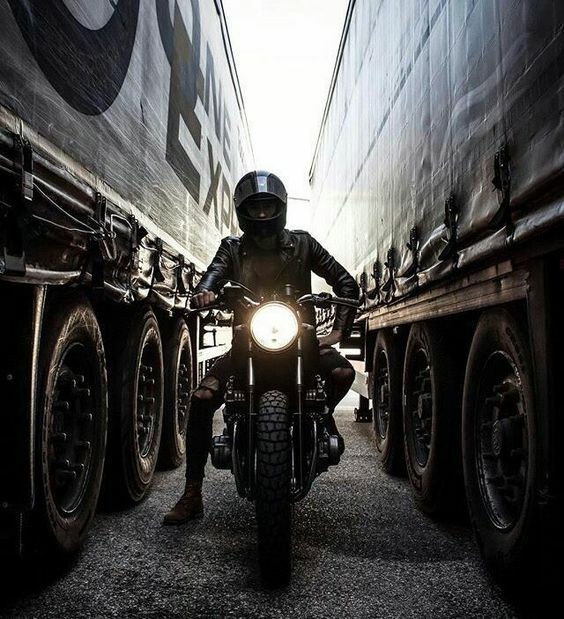 You can be confident your delivery will be taken straight to where it needs to be, because your rider is personally responsible for your package throughout. No distribution centres or transfers between motorbikes. Whether you need a signed contract to reach a customer today or a document every day, you will get the same commitment from our couriers. When you want to show your customers you care, we’ll get it there on time and in the same perfect condition it left you. For a quote or to arrange immediate collection for your same day delivery, call us on 07874014305 or fill out the enquiry form on the Contact Us page.